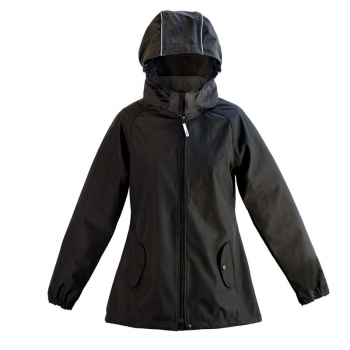 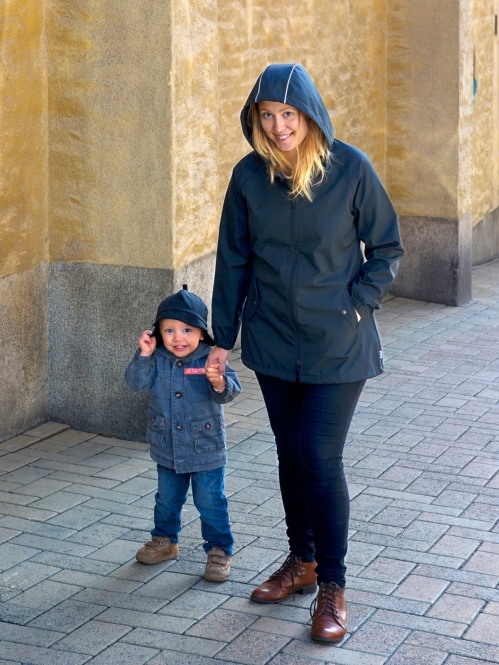 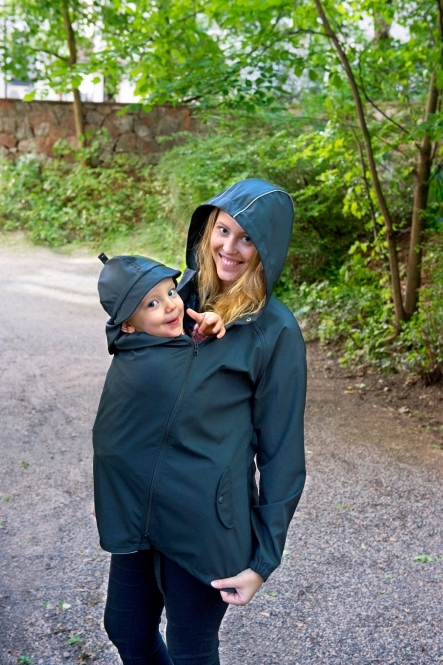 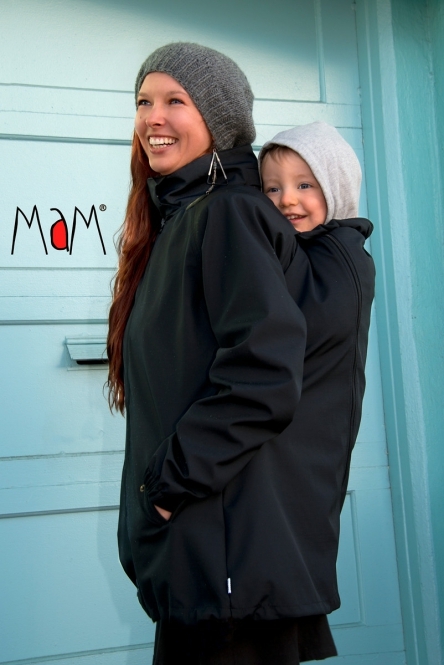 MaM® All-Weather Babywearing Jacket is a non-lined jacket for all seasons with a high-quality breathable and weatherproof MaM*tec fabric. 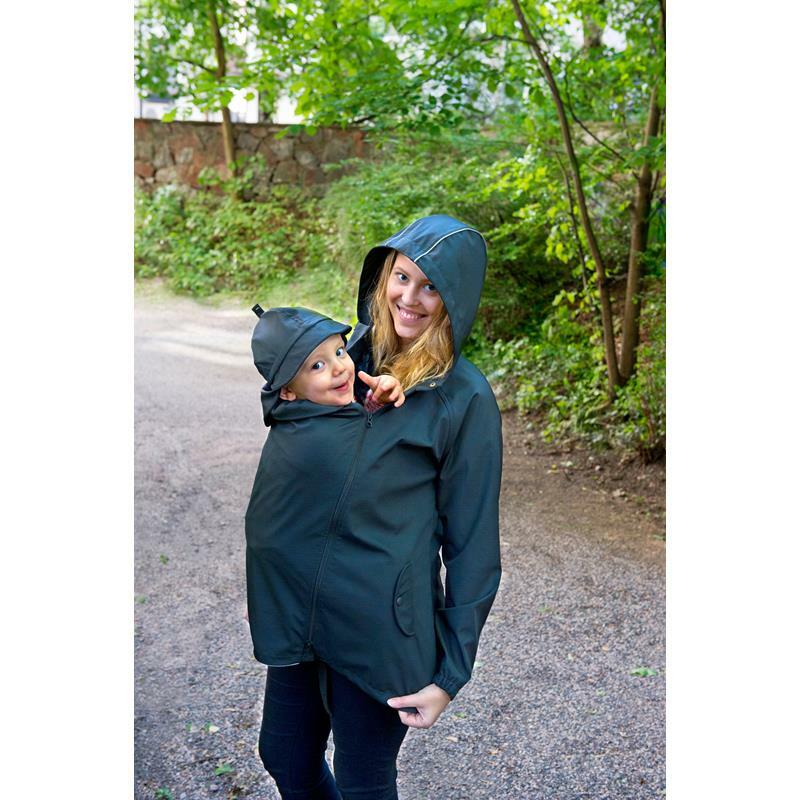 Perfect for layering as well. It can be used during the pregnancy, carrying a baby on the front or the back, and it looks great also worn without a child. 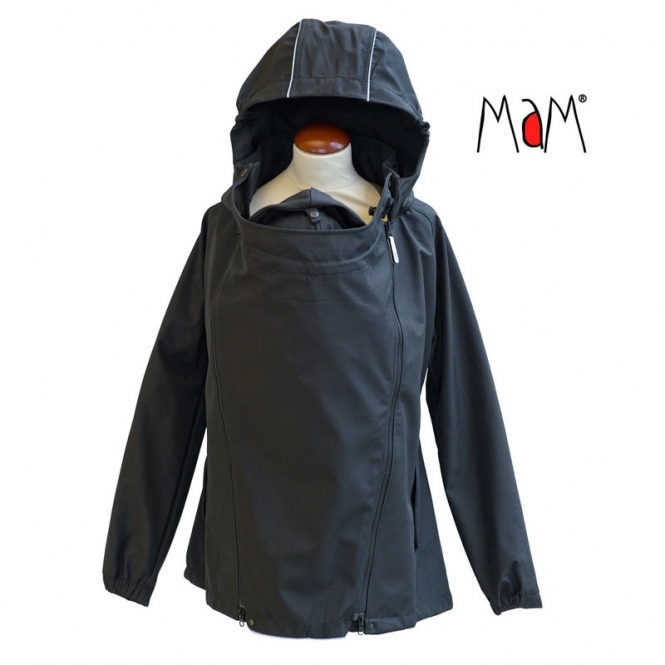 The hood is detachable, the sleeves are elasticised. 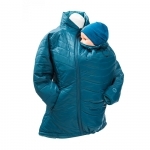 All zippers are from YKK, and there is a handy solution for supporting head of sleeping child. Adjustable sou´wester hat for the baby included with every jacket. 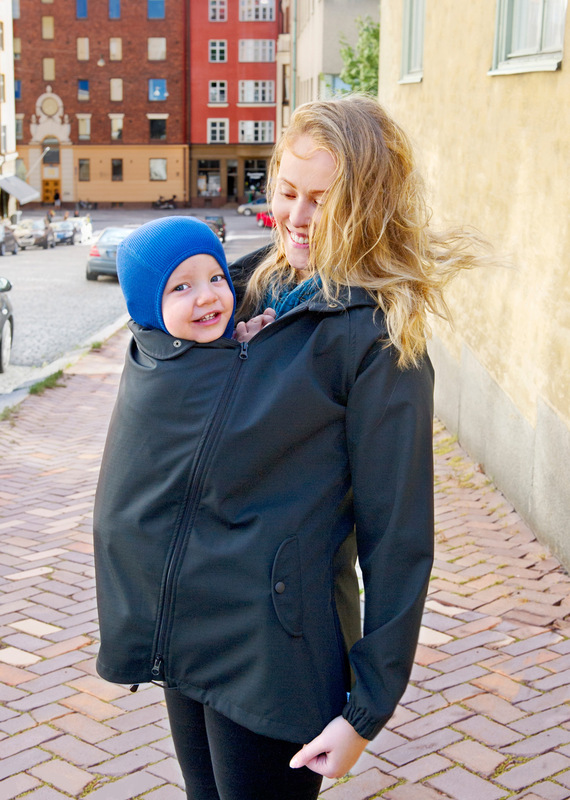 Machine washable in 30C/cold on gentle cycle.